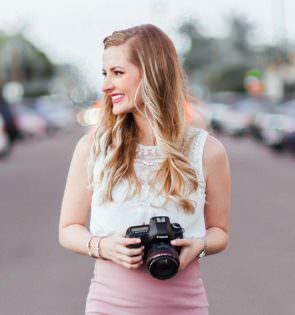 Kacey Bradley is back again today sharing her top 4 unique bachelorette party ideas for the bride who isn’t fond of a night out in Vegas or a local bar. Read on for some insanely exciting party concepts! 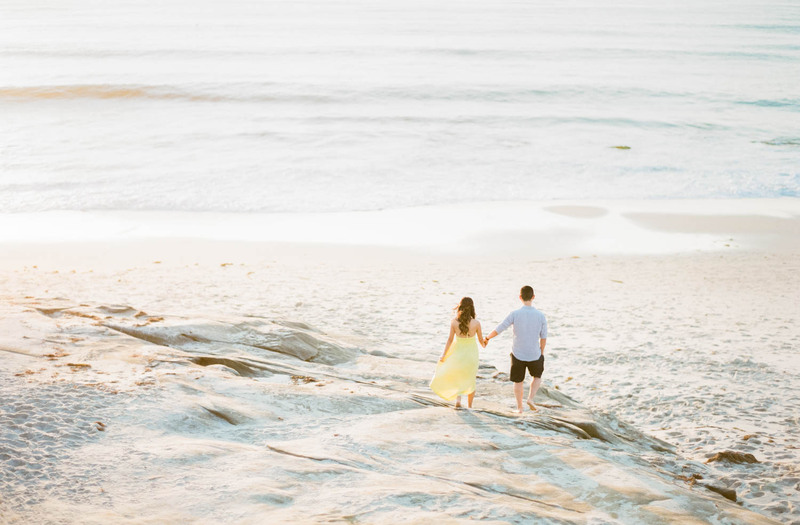 Getting married means an endless number of things you need to think about and plan for. The biggest details are the easiest ones to remember, like the location of your ceremony and where friends and family can stay in the area. With so much to juggle, your bachelorette party might easily slip your mind. It’s hard to imagine squeezing in time for another party, and you might be tempted to do something quick to celebrate with your friends, like having a night out in town or a dinner at your favorite restaurant. 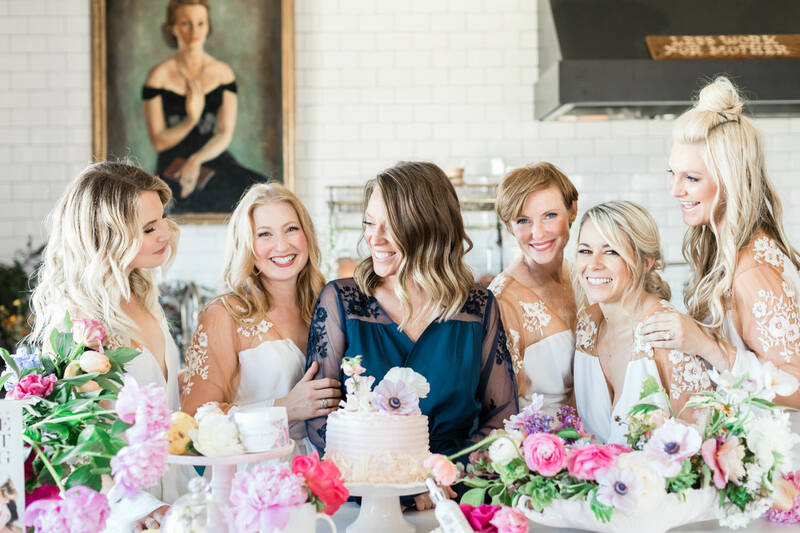 However, after your wedding has happened, you might regret not having a bachelorette party with your favorite friends, so do something fun and different with them before your ceremony. Read on for some ideas that will shake things up and make sure you have an experience that is totally your own. 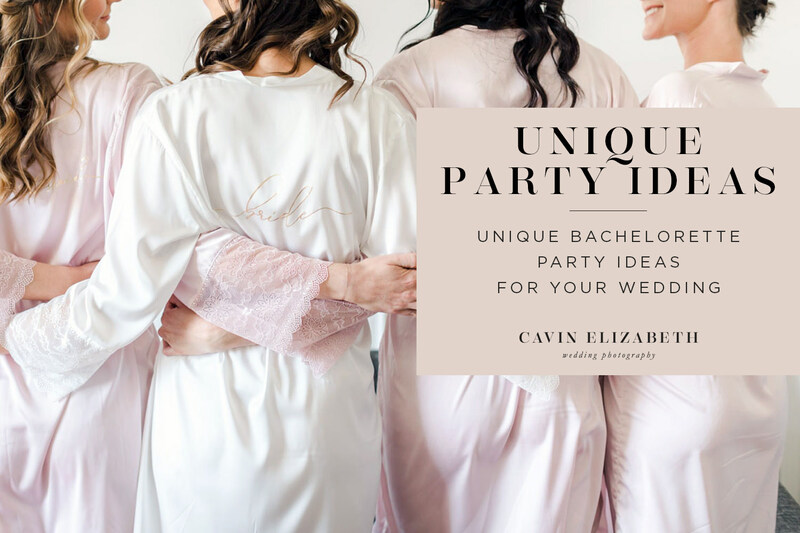 The idea behind having a bachelorette party is that the night is all about you. 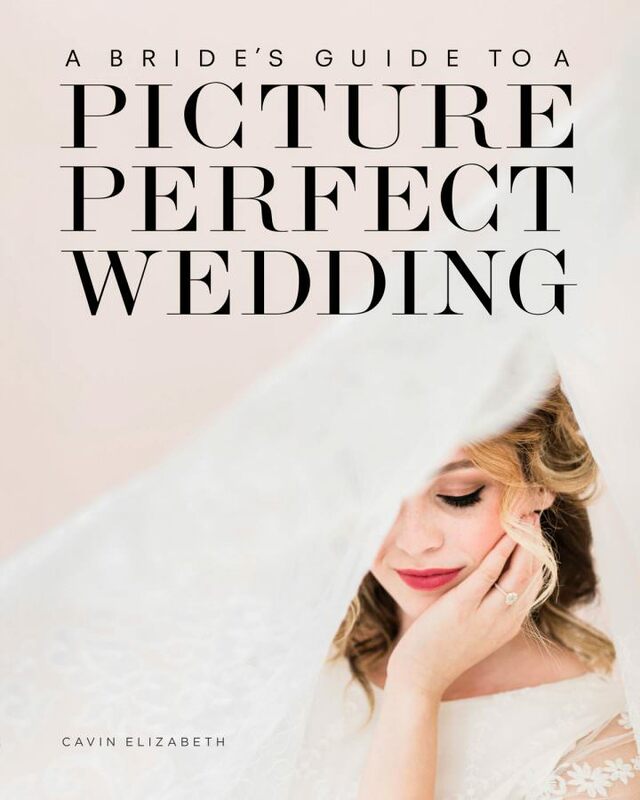 Everyone caters to your every whim, so you can leave the stress of wedding planning behind. It’s also a chance to relax and enjoy the moment before your wedding day happens and leaves you with unforgettable memories. Emphasize that pre-wedding relaxation by going to a spa! Have all your friends go with you and get pampered together. There are many great destinations you can choose from, so see which ones have features you’ll all love and start counting down the days to your endless massages. Every year in the U.S., 2.3 million couples get married. That means even more bachelorette parties will be happening, so figure out what you want to do and book as much in advance as possible. Things like yoga retreats are another great way to spend some girl time while you relax. Do you need any more reasons to go besides getting to go somewhere dedicated to peace and quiet? Of course not! If you’re more of the adventurous type, consider taking a kayaking trip! You can get away with your closest gal pals and spend a weekend in the mountains. Enjoy a Saturday afternoon on the river, chilling out or plunging over whitewater falls. Whatever you like best, a kayaking trip will make everyone laugh and guarantee a great time all around. 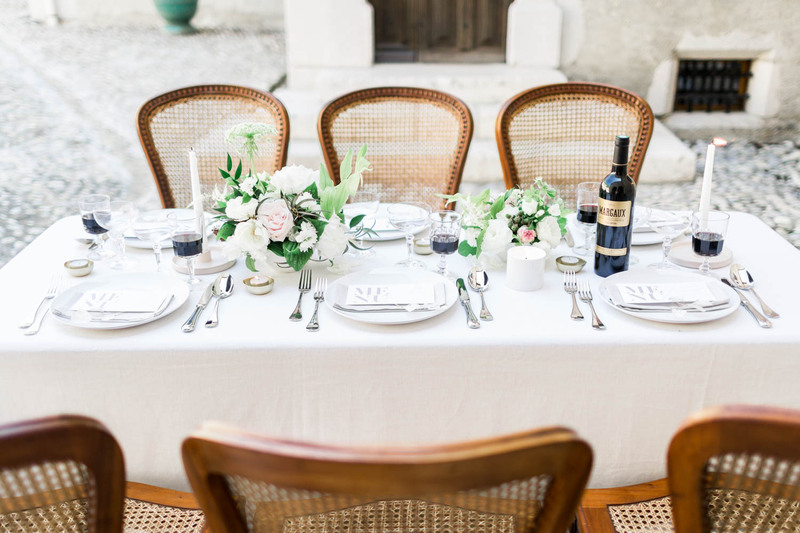 You and your friends might enjoy wining and dining with each other every once and a while, so if wine is your thing, why not make it the big event of the weekend? Find a winery in an area that has the kind of entertainment and eating venues you’d love to experience and get away for a bit. You might even find a new blend you can fall in love with and ship to your home for your new spouse to try after the wedding. Planning your bachelorette party might not be at the top of your list of things to do, but it should be a priority. Although it means a bit more work now, you’ll love being able to walk away from everything and destress while doing something you enjoy. Go big and get out of town to have a bachelorette party unlike any other. Go rafting with your friends or enjoy a wine tasting at a beautiful winery. Whatever you decide to do, make sure it’s something you’ll look back on and treasure forever. You’ll be glad you went, since you’ll get back to town with new energy and even more excitement about your approaching wedding.